Military personnel on active duty are entitled to an extension on their standard driver's license from the Wyoming Department of Transportation (DOT). To extend a driver's license, you will need to renew your license in person at a WY DOT office and show your active-duty military ID. The new license will be issued with an "I" (Limited Other) restriction and contain the phrase, "Expiration waived when accompanied by active duty military identification card." If you opt to not carry this restriction on your license or cannot appear in person, then you must renew by mail using the standard license renewal process . 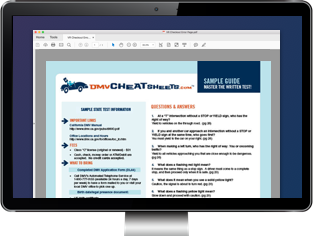 In addition to the usual renewal requirements, you will also need to include a Forwarding Request to have your driver's license sent to your out-of-state address. Dependents of military personnel are NOT eligible for the extension and must renew by mail. Wyoming does not offer extensions to military personnel for vehicle registration renewal. You'll need to make sure your registration gets renewed, even if you're out of the state.